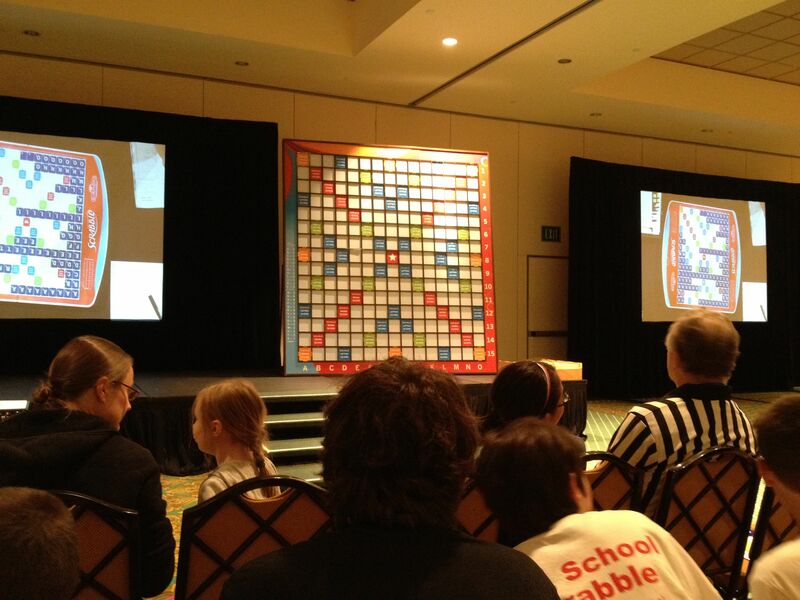 Happymess has just returned from the excitement of participating in this year’s Word Whirlwind, otherwise known as the National School Scrabble Championships (N.S.S.C.). 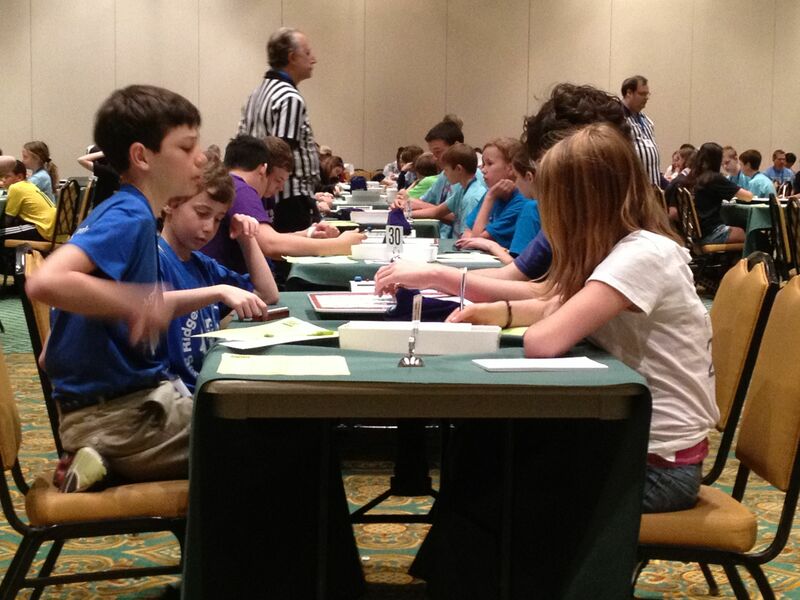 This year’s competition was held in Orlando, Florida. 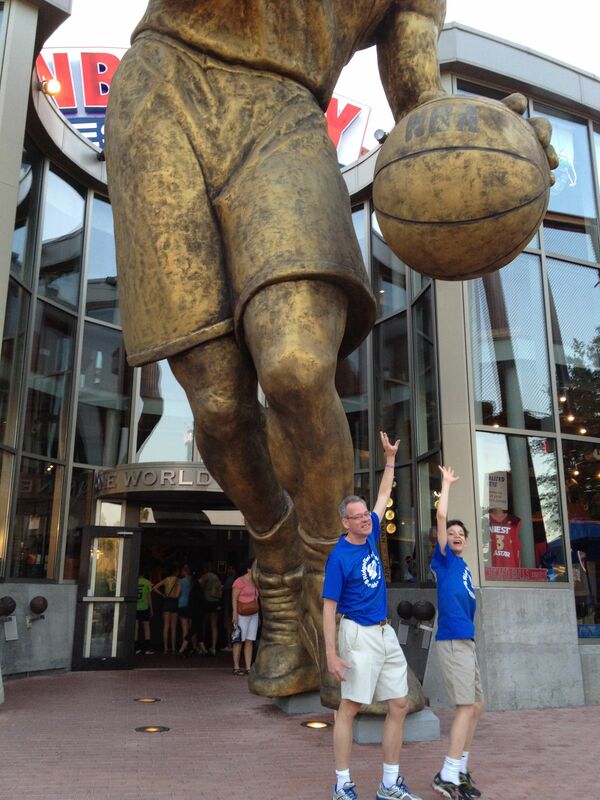 Universal Studios provided a great background for Giant Ambitions. 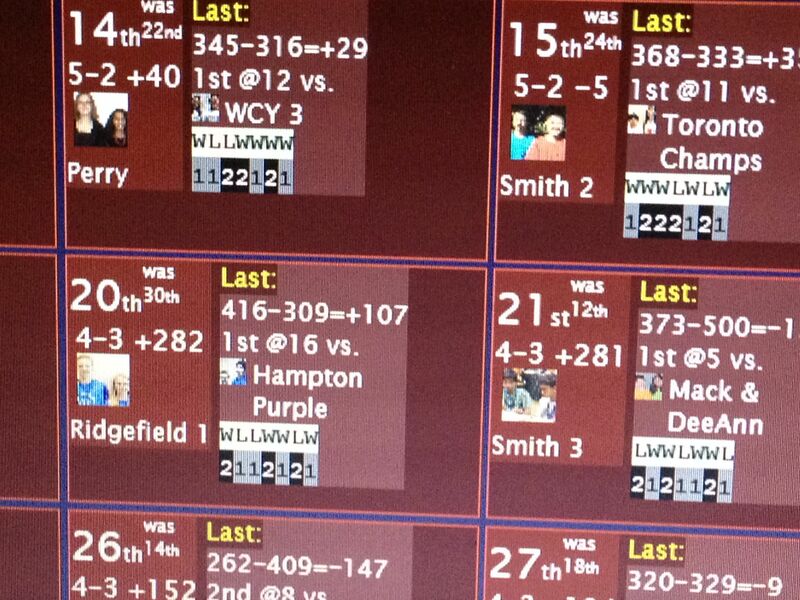 Quantum joined a local library Scrabble club this year and discovered that he really enjoys both words and strategy. 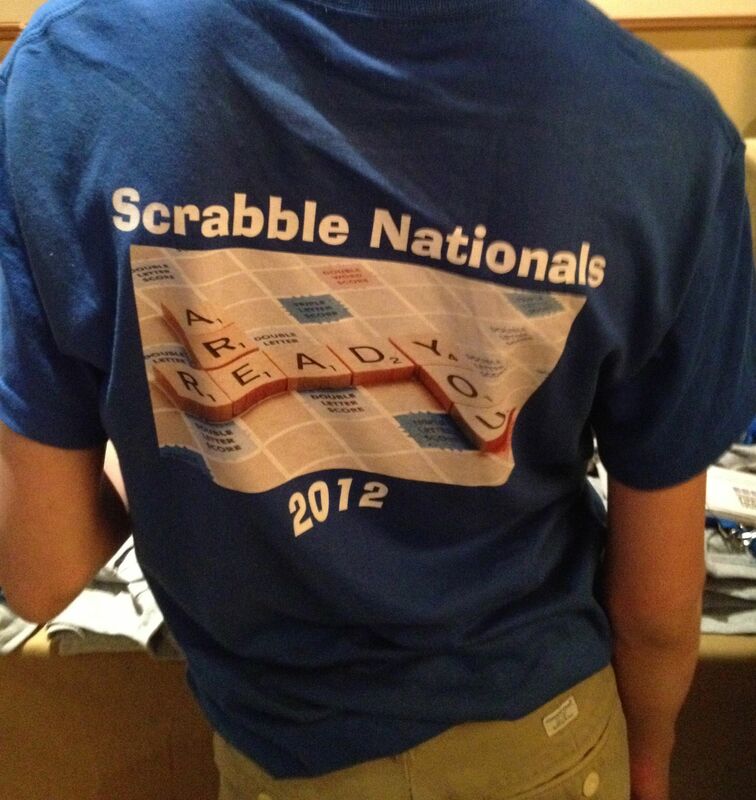 After months of studying and extensive time playing, Quatum and his teammate are ready for the big time: Scrabble Nationals. Here they will meet their matches, literally. 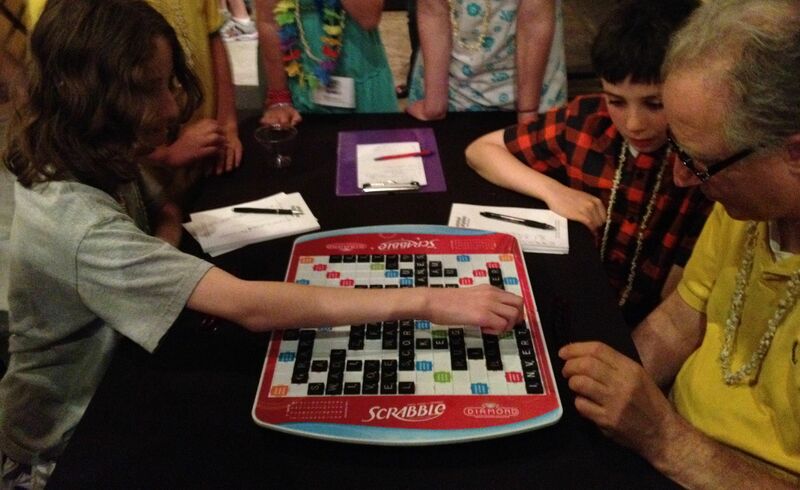 Children grades 4-8 are arriving, Scrabble boards in tow, from all over the U.S. and Canada. It will be two days of tension on the high seas of words. 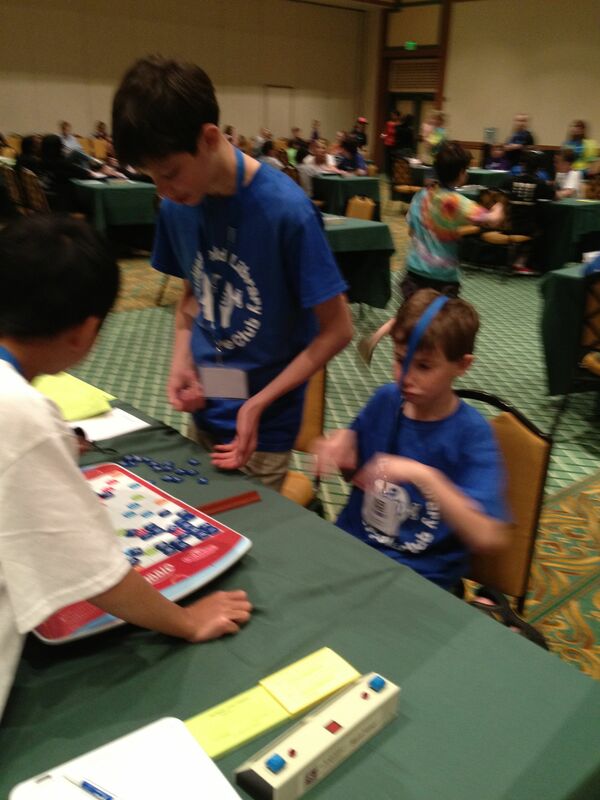 Almost immediately, as the kids arrive, they unpack their boards and tiles and begin to play. There are Scrabble games in the hallways, on the floor, in spare meeting rooms. 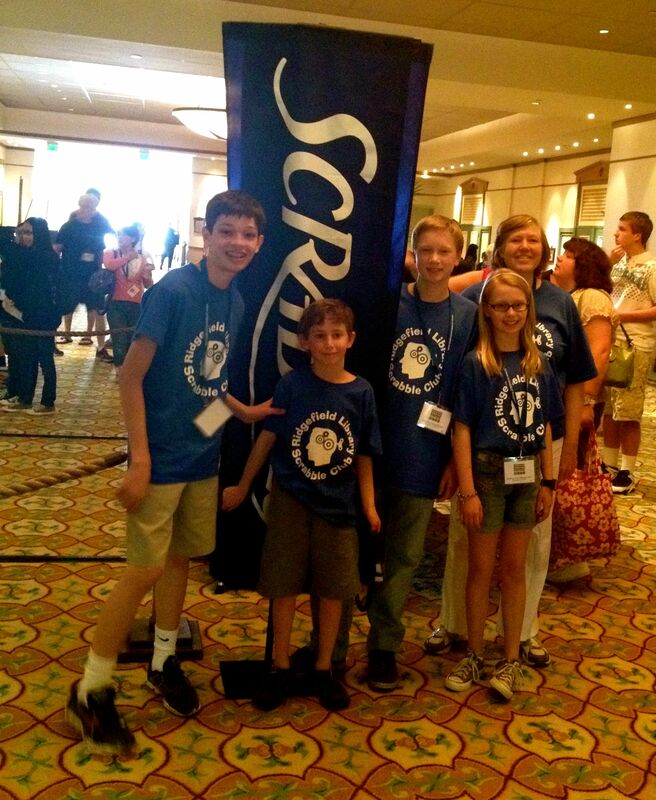 These kids love playing Scrabble. 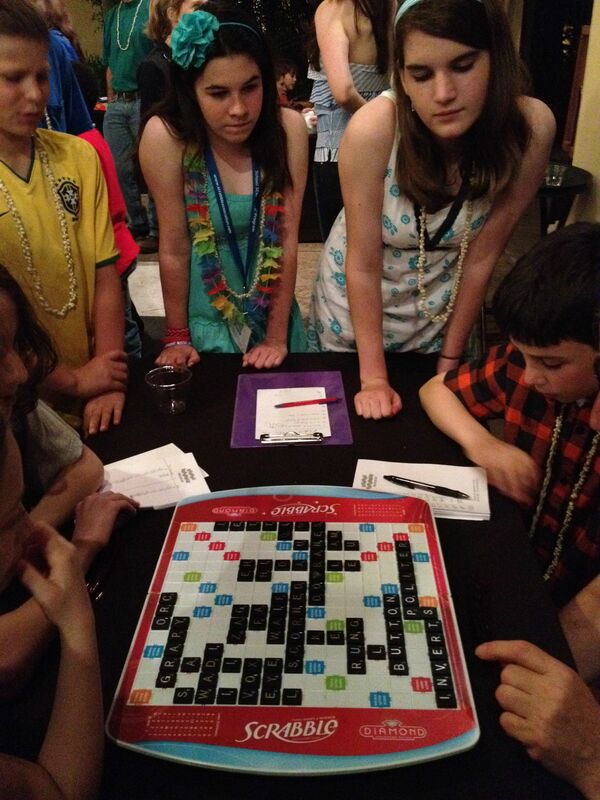 School Scrabble is a team sport and the kids are eager to try their skills against one another. 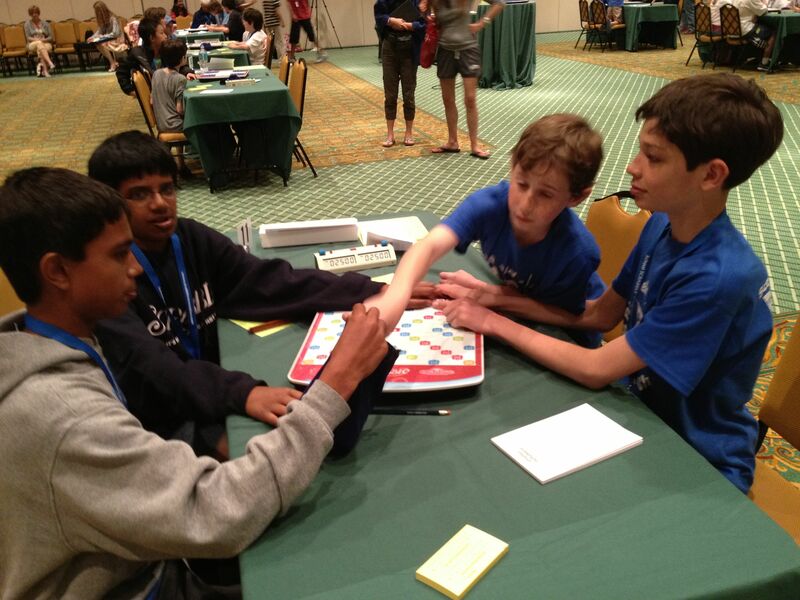 There is a real sense of camaraderie amongst these verbose and competitive kids. 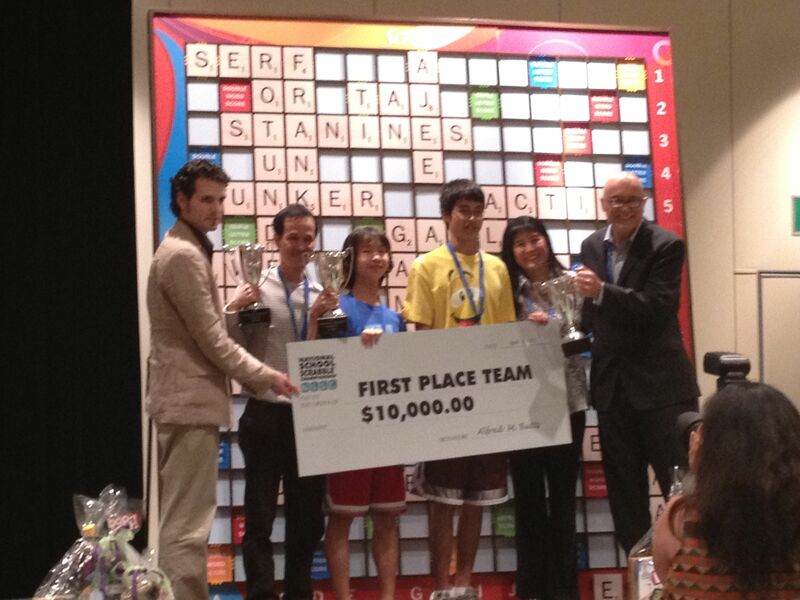 The Number 1 ranked team starts off the day winning a $100 prize for a 104-point word: ficklest. Let the games begin. Each team is allocated 25 total minutes of playing time. 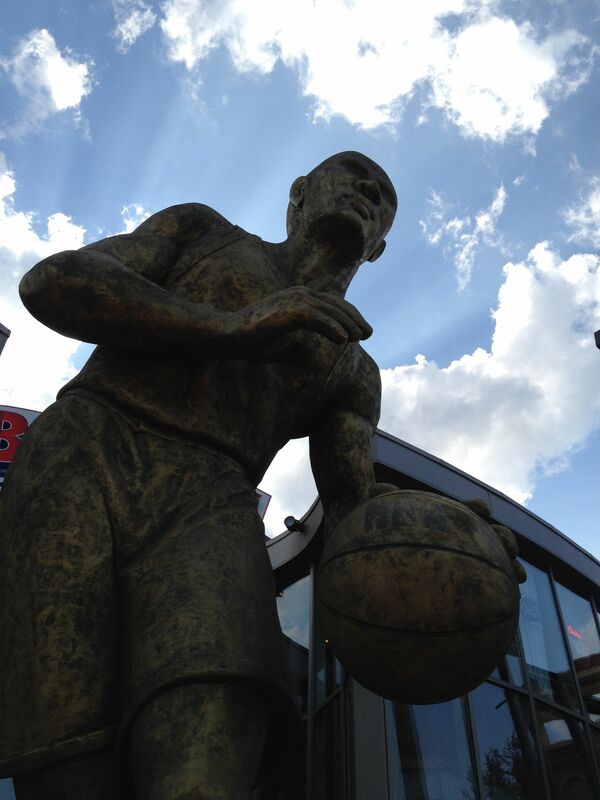 Once the games begin there is almost totally silence. Partners confer with one another through whispers and gestures. 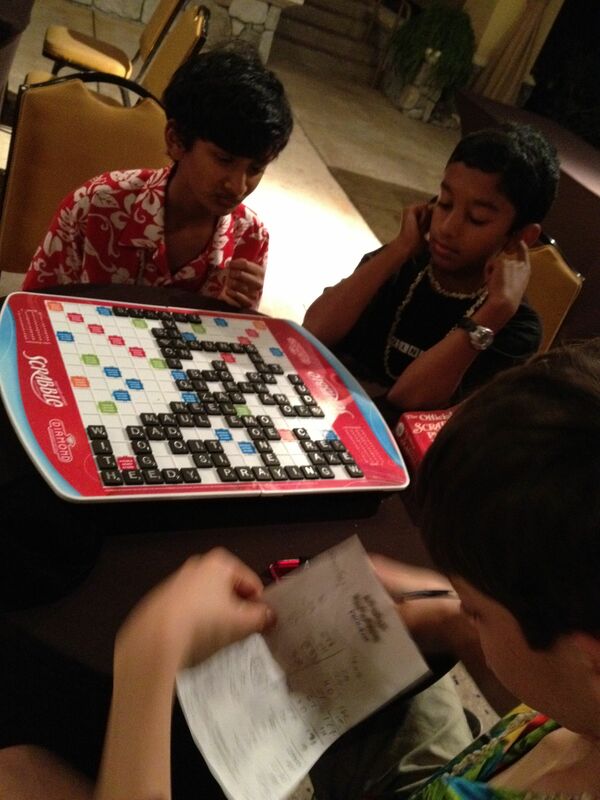 They rely upon one another to find “bingos (8+ letter words) and to spot “phonies” (false words played by opponents). The all-important leader board consumes the attention of team members. As each team completes their round the placements are shifted. 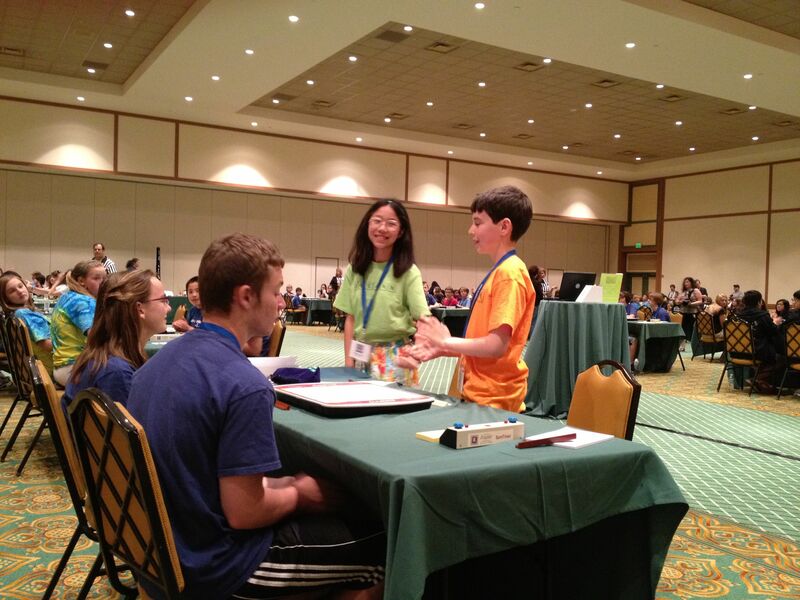 Teams eagerly wait to see where they are placed, to view their “spread” (cumulative points won) and to determine the ranking of their next opponent. The evening of Day One is spent at an ice cream party and, you guessed it, more games! 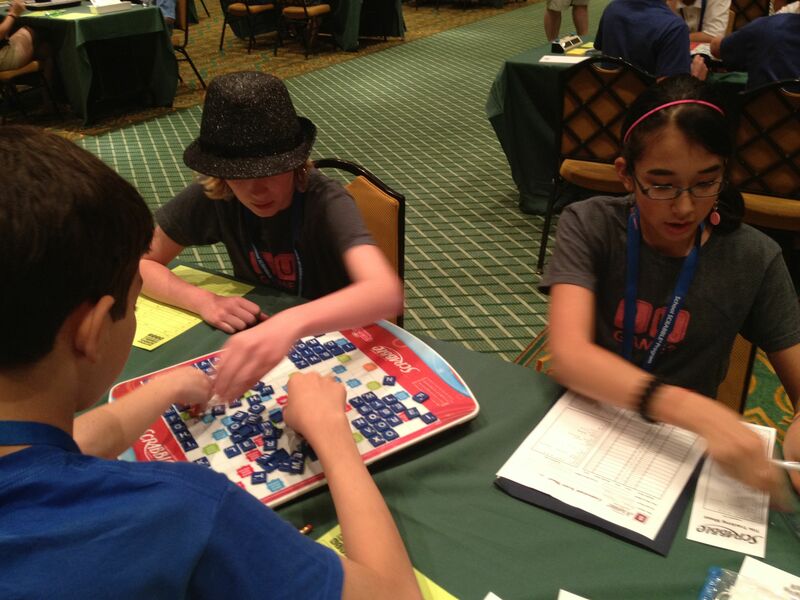 Word-crazy kids play a series of board games, but Scrabble continues to be the most popular. 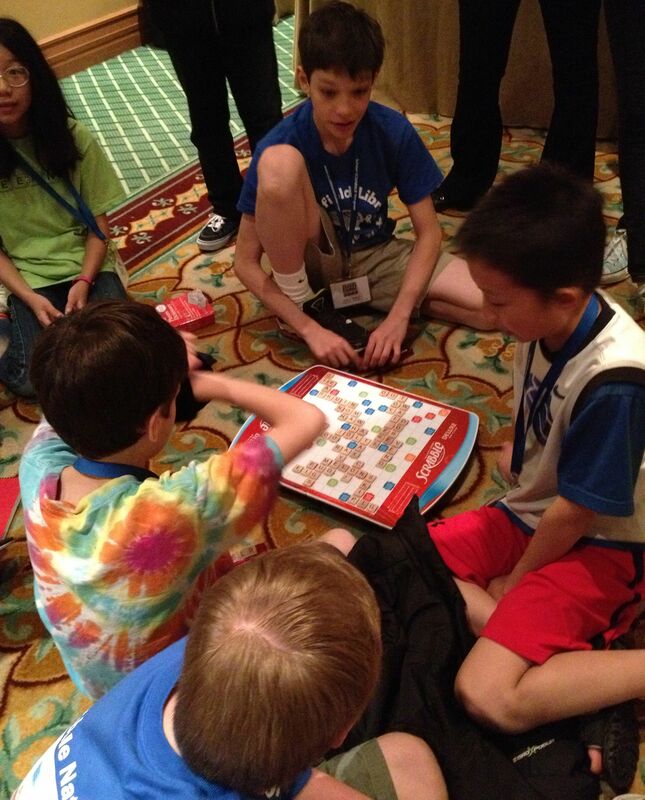 In this more casual environment, kids pick their own partners and opponents. It is an opportunity for the novice to challenge the leaders. 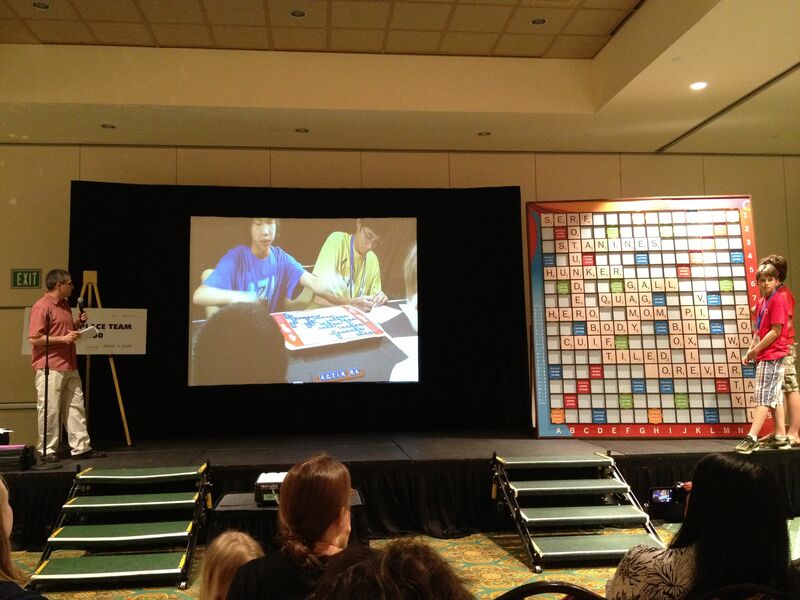 Famous Scrabble Masters are on hand to share their wisdom and love of the game. 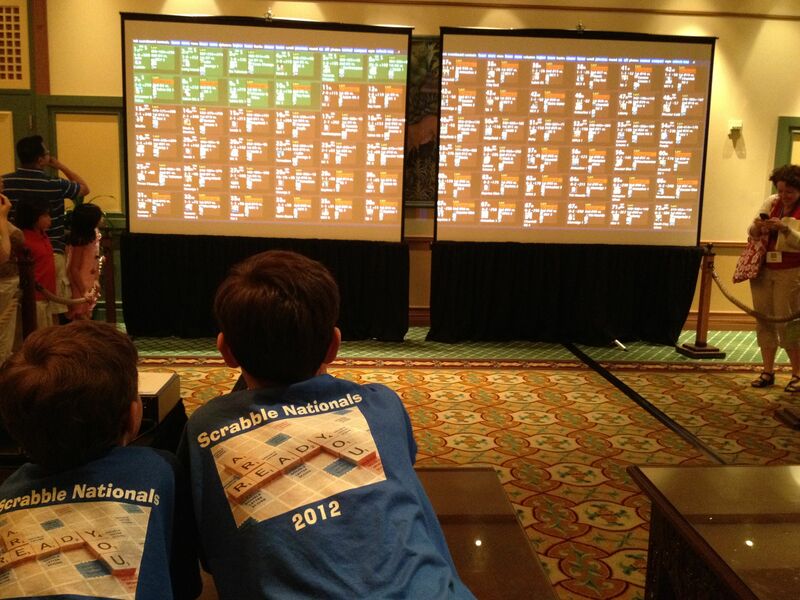 Joe Edley, author of Everything Scrabble, is closely watched by a group of Scrabble students. He shares some secrets. The School Scrabble Champions are eager to try to beat him. 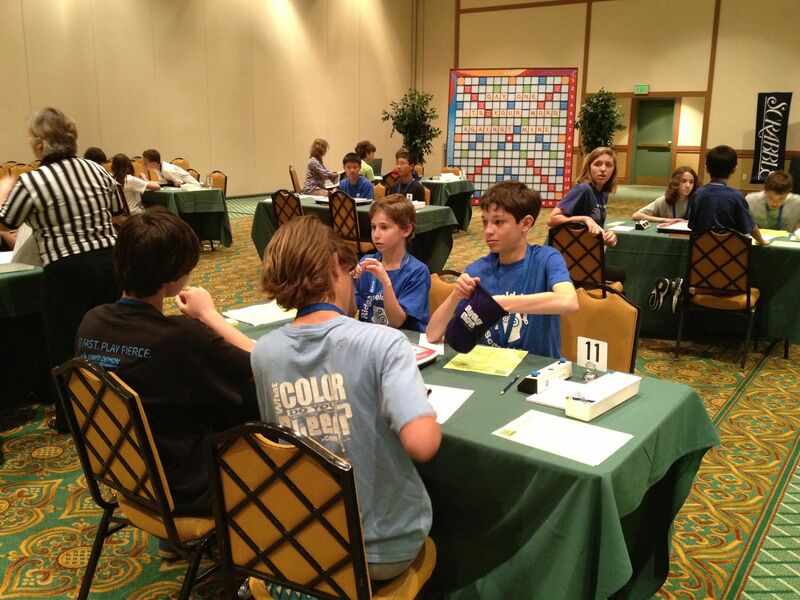 Day Two brings many more rounds of Scrabble and the competition for the very top slot is getting fierce. A single careless error can be costly. Quantum and his teammate have finished their final game. They are ranked number 20, with an impressive spread of +282. After two days of Scrabble against some tough players they feel very satisfied. Now it is time for the final round. This game is played between the Number 1 and the Number 2 team to determine the final ranking. The game will be played in a separate room but the play will be filmed and projected live in a special theater. We all pile in eagerly to watch and to shout advice from our seats, which the actual players cannot hear. The National Champions for 2012 are announced. This team is a pair of 8th graders who won this same championship when they were in 5th grade! 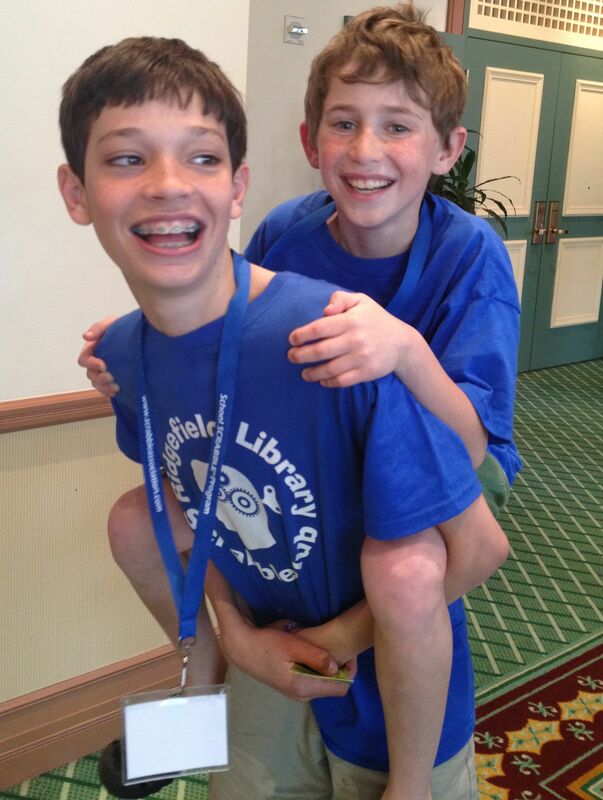 This has been a great weekend and a pleasure to watch hundreds of kids for whom the WORD is still sacred. Let Me Count the Days: Homeschooling is discovering a new world of people committed to the love of words.